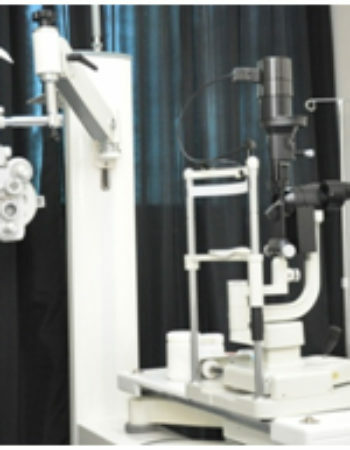 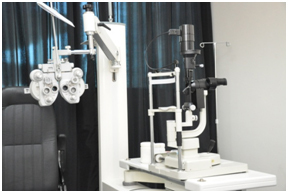 Equipped with State-of-the-art technology and staffed by renown ophthalmologists. 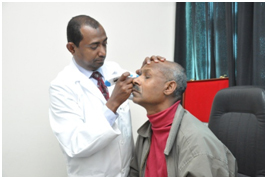 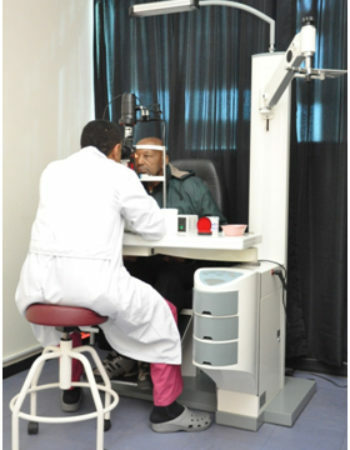 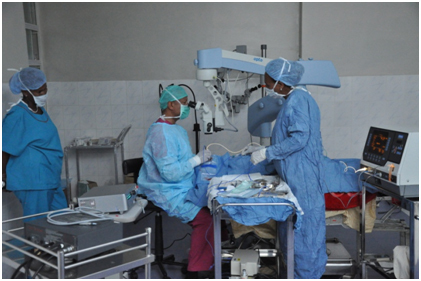 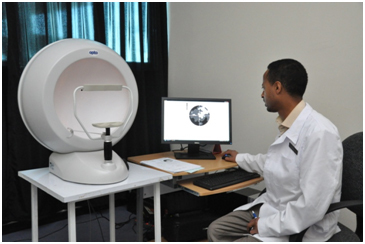 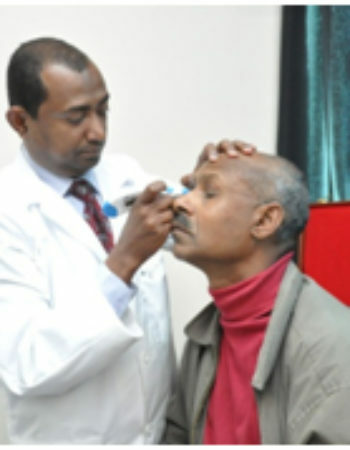 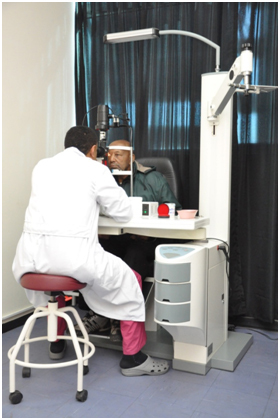 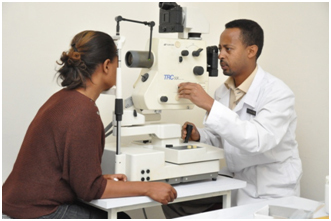 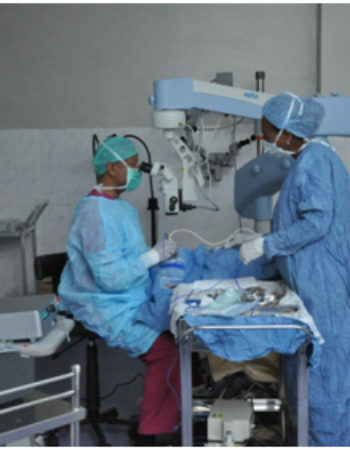 Biruh Vision Specialized Eye Clinic is a comprehensive eye clinic which is established by renowned Ethiopian ophthalmologists who have the vision to provide quality and advanced level eye care to the public at an affordable price. 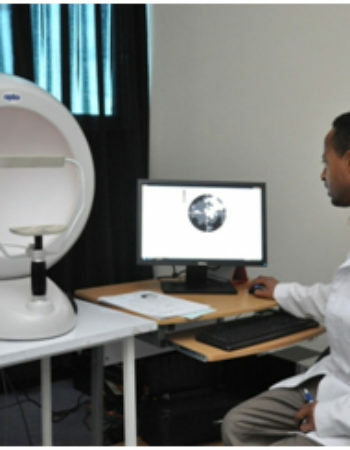 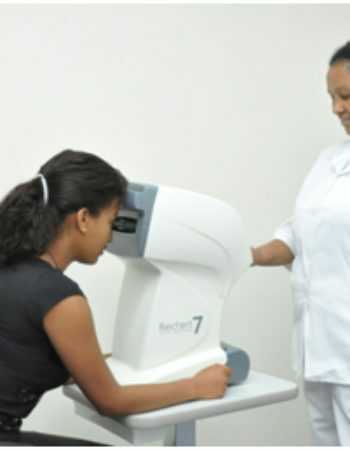 Biruh Vision Specialized Eye Clinic is Ethiopia’s first comprehensive eye care center which is equipped with state-of-the-art technology and staffed by renown ophthalmologists. 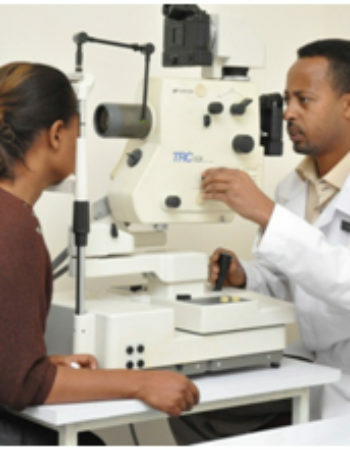 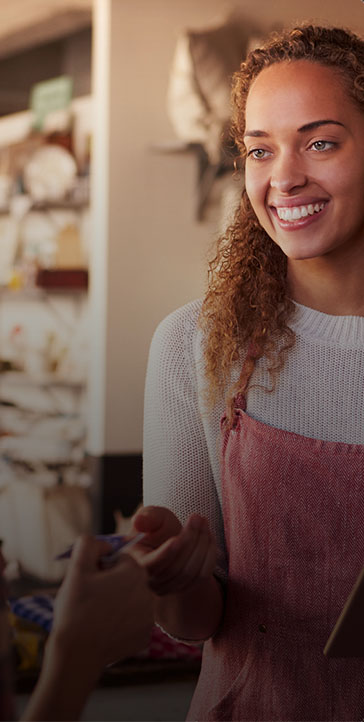 Our clinic is a pioneer in providing specialized eye surgeries including phaco surgery for cataract, retinal detachment surgery and vitrectomy surgery for various vitreoretinal disorders including diabetic retinopathy. 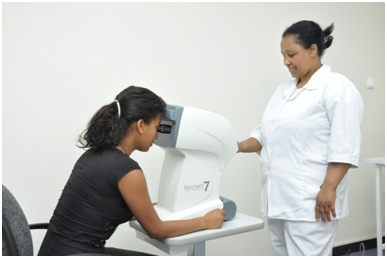 Our mission is to bring advanced level eye care of international standard to your doorstep at affordable price.